SERVPRO of Hackensack/Little Ferry has been providing 24-hour emergency services for over ten years in your community. We are dedicated to being your premier restoration company, and because we are available 24/7, we can be faster to any size disaster. We can respond immediately to your emergency and have the expertise to handle your restoration or cleaning needs. A SERVPRO owner for over ten years, John Majeski and his team can help when your home and belongings have been affected by water, fire, smoke or mold. As a trusted leader in the restoration industry, we know how stressful and disruptive any disaster can be, and are dedicated to making sure that your home is taken care of quickly, correctly and respectfully. We live and work in this community too; we might even be neighbors. 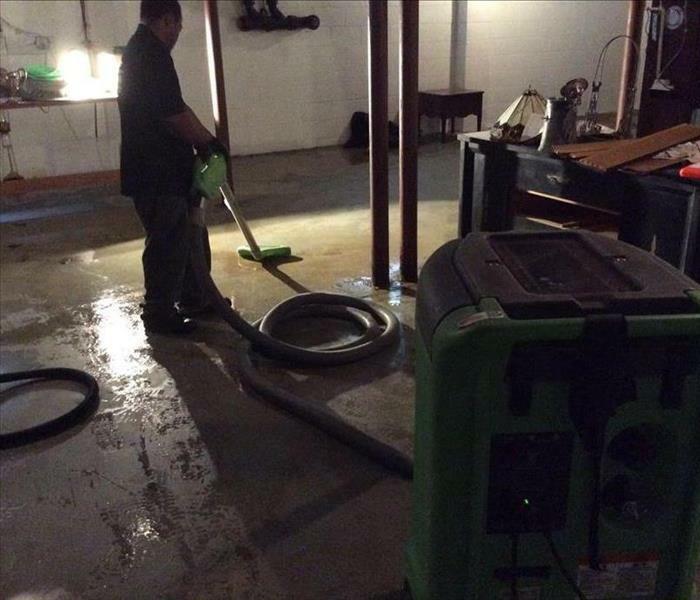 As a locally owned and operated business, SERVPRO of Hackensack / Little Ferry is close by and ready to respond to your cleaning or restoration needs. We are proud to be an active member of the Hackensack, NJ community and want to do our part to make our community the best it can be.